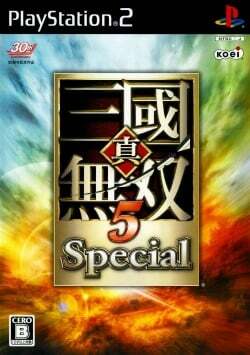 Game description: Featuring a new proprietary combat engine, Dynasty Warriors 6 delivers the exhilaration of single-handedly destroying thousands of soldiers on massive fields of combat. The lightning-fast, kung-fu fighting, fluid motion-captured animation, intuitive combat system and immersive environments create an unparalleled gaming experience, and push the limits of tactical action. Workaround: This has been resolved in recent PCSX2 v1.5.0 git builds. For older versions go to Config > Emulation Settings > Game Fixes tab, turn on "Enable manual game fixes" and enable the "Switch to GSdx Software rendering when an FMV plays" fix. Alternatively temporarily switch to Software mode during FMVs by pressing the F9 key. This page was last edited on 13 April 2019, at 14:23.